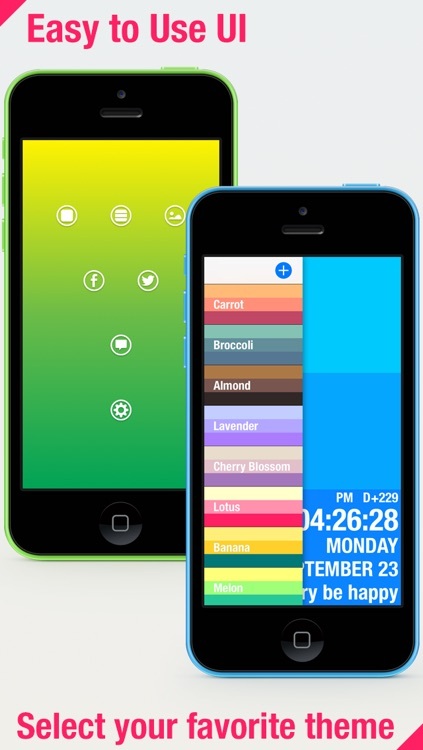 Create your own colorful clock with this utility app. 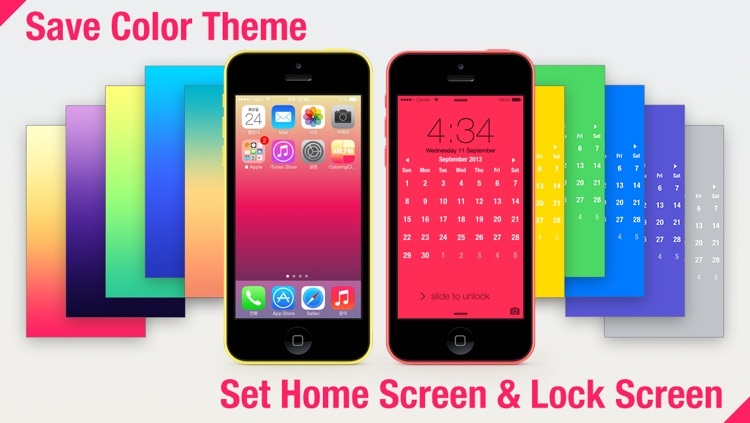 It’s ideal for those who like to utilize their iDevice as a desktop or bedside clock. 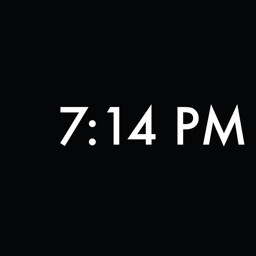 If you want to customize the display of your clock and not just the color, you’re going to have to look elsewhere. 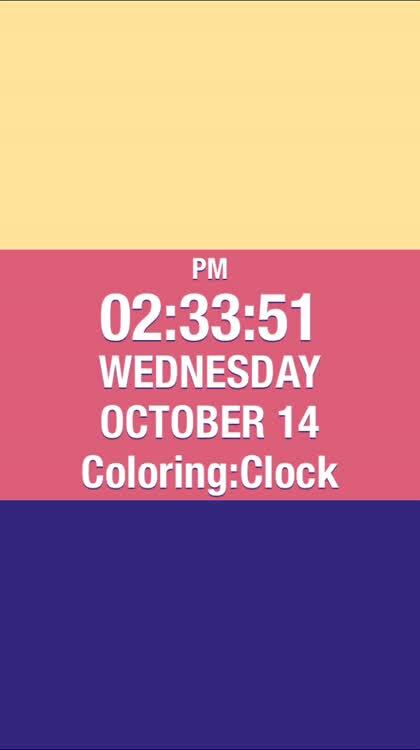 If you want to match your clock to your room, download Coloring Clock today. 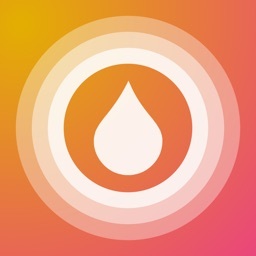 There’s no room nor paint that can’t be matched thanks to its vast collection of colors. 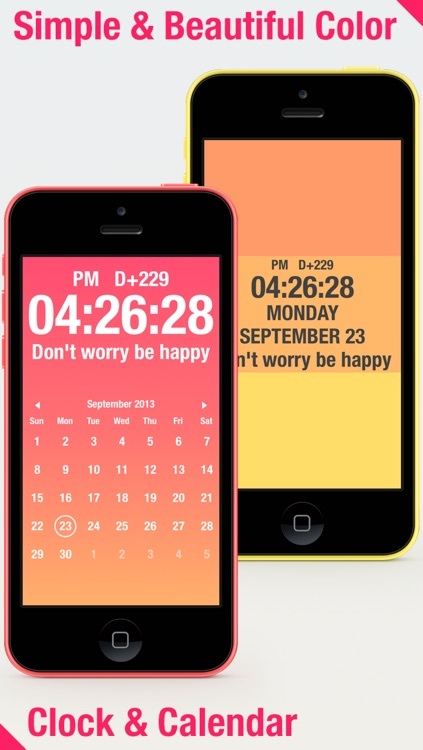 Design your iPhone & iPad Cool with Coloring Clock. 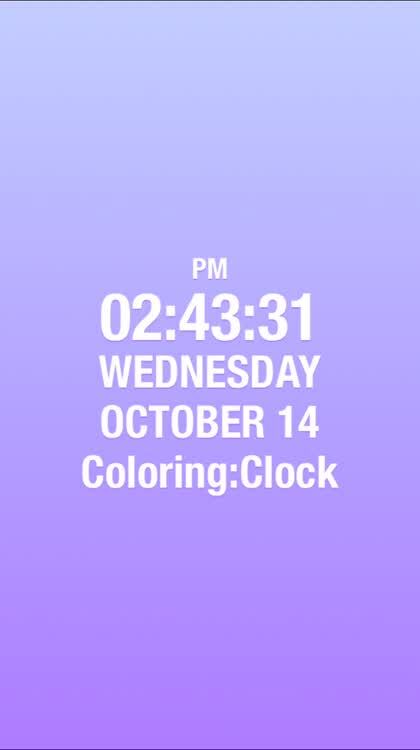 You can make your unique color glam & elegant or soft & loud with Coloring Clock. 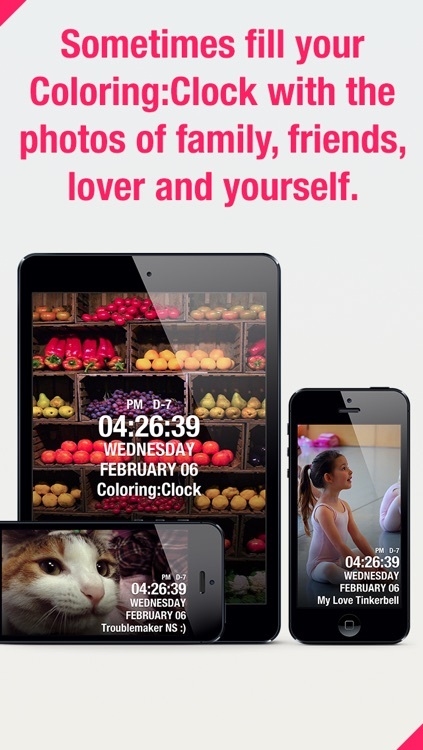 Sometimes fill your Coloring Clock with the photos of family, friends, lover and yourself. You can share the color codes of your simple & beautiful Coloring Clock through Facebook or Twitter. 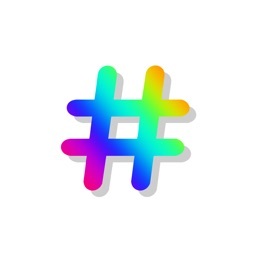 It will be a good chance to show your sense to your friends. 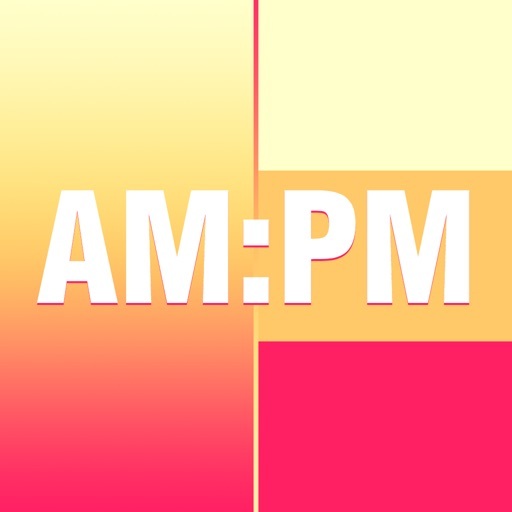 Coloring Clock is a Universal App and support iCloud. 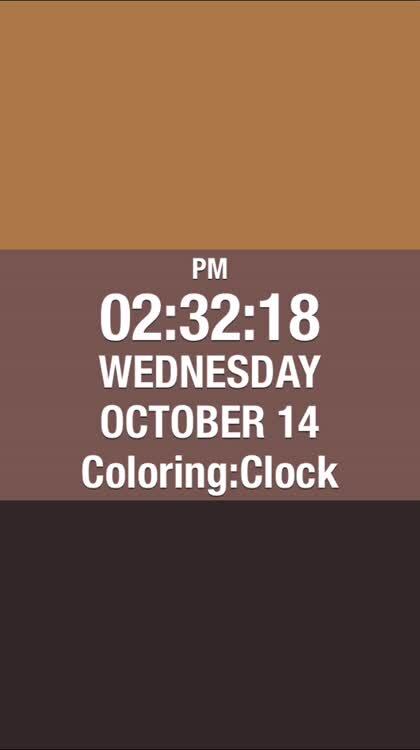 Try making friends with Coloring Clock and following it! 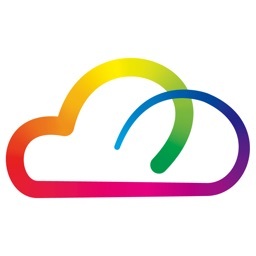 We update simple & beautiful color day by day! 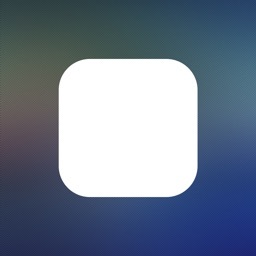 Today’s AppsGoneFree list includes a reference app, a health app, and a photography app. 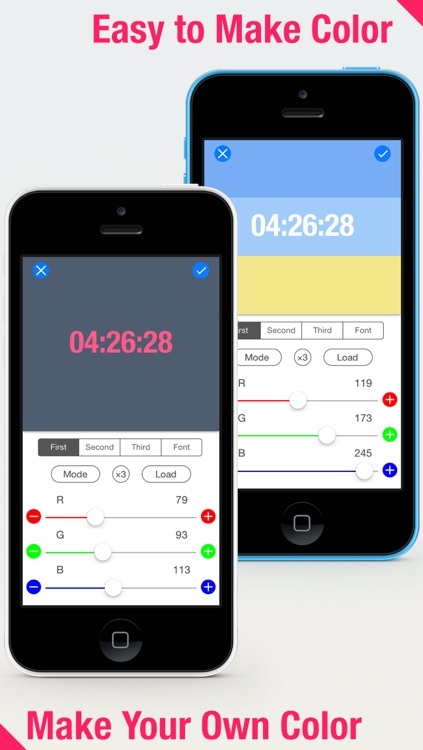 Today’s AGF list includes a networking app, a clock, and a physics puzzler.